Secret Garden Experience | It's only a Secret, if you keep it! We support local, emerging, and international artists alike, and we pride ourselves in providing a platform for those who would otherwise not be seen or heard. 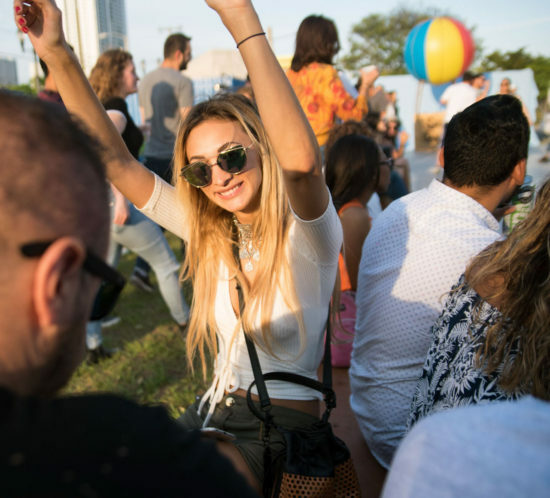 By conceptualizing and constructing immersive environments in pop-up venues around Miami, we aim to elevate our community’s culture by offering something different. Within a year of expanding our model, we’ve been recognized as the best monthly event in Miami by public vote through the Miami New Times.